Metadata associated with the Varnish collectd plugin can be found here. The relevant code for the plugin can be found here. The Varnish collectd plugin collects metrics from Varnish and sends them to SignalFx. 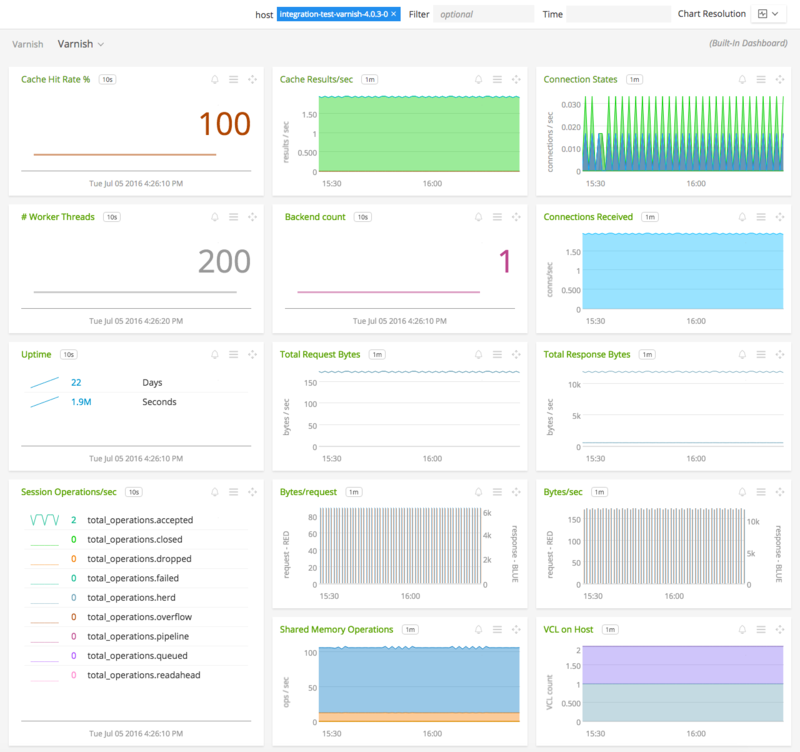 Varnish (a): Overview of data from all Varnish servers. Varnish: Focus on a single Varnish server. Download SignalFx’s sample configuration file to /etc/collectd/managed_config. 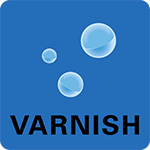 Starting with collectd 5.6.1-sfx0, the varnish plugin provided within the SignalFx Package only supports varnish 4. Copy the varnish3.so file to the collectd library directory /usr/lib/collectd/. Update the configuration file 10-varnish.conf in your /etc/collectd/managed_config directory to show varnish3 instead of varnish as the name used by the LoadPlugin. There is no configuration required for the varnish collectd plugin. 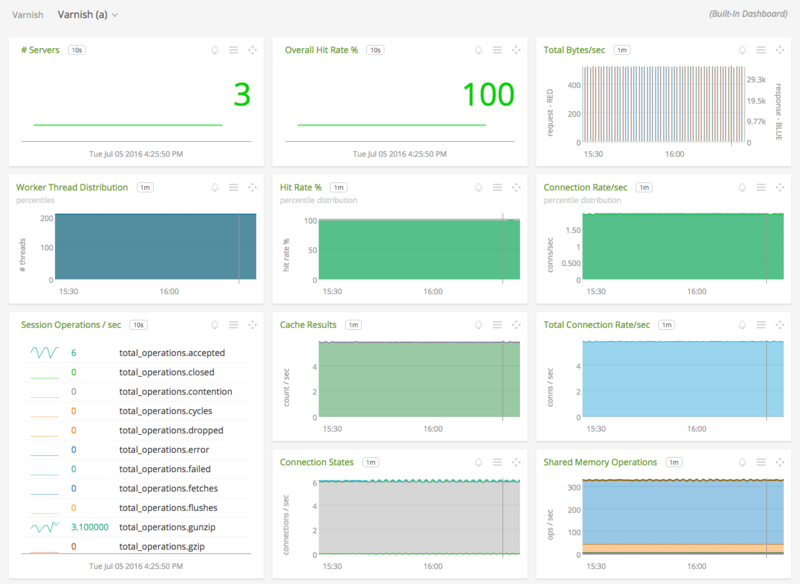 The default configuration is setup to bring in data on a large variety of metrics. client without fetching it from a backend server. backend before delivering it to the backend. The count of parseable client requests seen by the server. connection that is put back into the pool of connections. This counter is increased whenever we reuse a recycled connection. Total bytes from request bodies. Total bytes from request headers. Total bytes from response bodies. Total bytes from response headers. How long the child varnish process has been running.